As I embark in the prospect of yet another expatriate assignment I can’t help but notice the effect that this decision if placing on those around me. I have lived and worked outside my birth country since I was a teenager, and so the idea to move to a new country, a new culture, a new adventure makes me feel excited and honoured to be able to experience such a unique way of life. 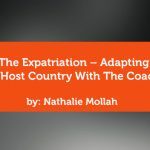 And yet when I look around my loved ones and other fellow expatriates, I see the weight they carry for me about the impending change of my life circumstances. Relocation to them signifies change, lack of routine, fear of the unknown, having to start again, being home-sick, lack of family support, having to create a new social network… why is this all sounding so negative? And how come I don’t see it the same way, when I have relocated so many times before? 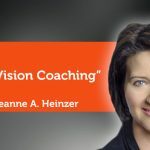 In my experience, a new environment and change can be a very positive and rewarding experience, if you are willing to embrace the new changes and are proactive in tackling potential barriers from the start. But how can this happen? 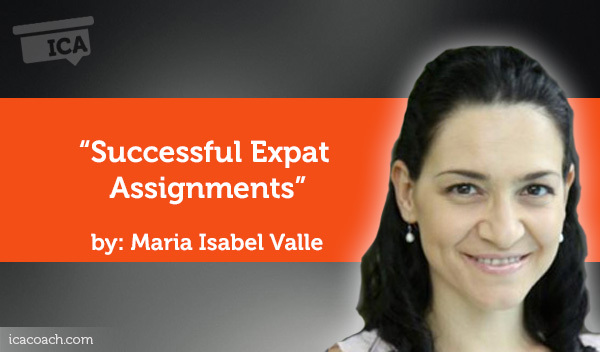 What can we do to ensure the success of any expatriate assignment? What’s the benefit for companies sending assignees to international locations to ensure success rates are high? Are there any costs involved? What could be the best approach to increase overall success rates? 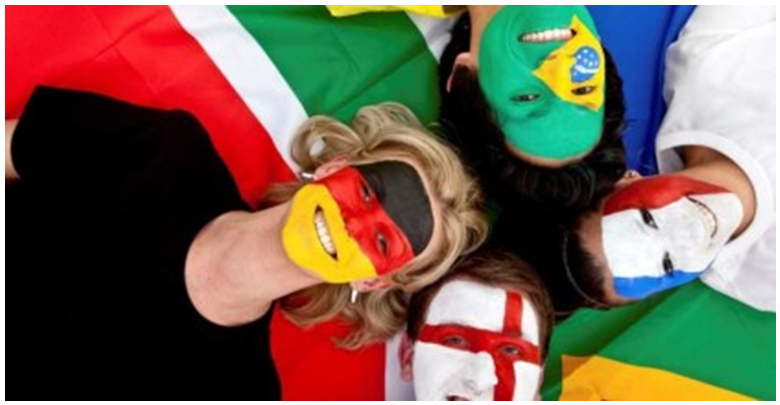 A myriad of expatriate services are fast becoming a need for international assignments. From cultural orientation training, consulting services, counselling, relocation services, coaching, etc. 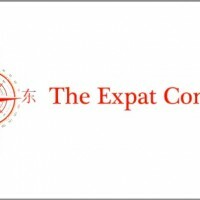 These are just some of the most commonly used services assisting and supporting expatriates and their families who are making their move abroad. Maximising the chances of an employee’s success in a foreign location is a critical business priority. If a manager or executive is sent abroad and fails to either settle into the new culture or work effectively with his/her new colleagues, the whole venture will be a waste of valuable time, effort and money.